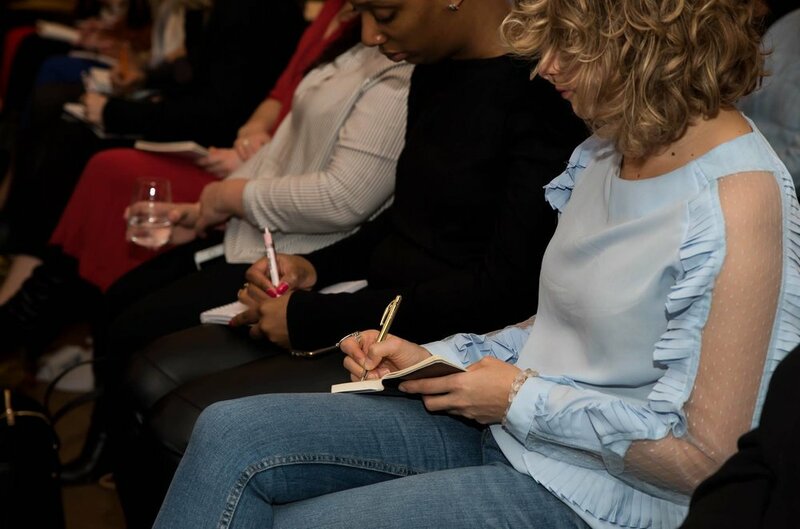 The Goaldiggers Club is a platform that offers enterprising women the opportunity to share their stories, ideas, tips & tricks, knowledge and skills. It's all about women supporting each other, and empowering one another to live their own success story, and to each achieve their own personal goals. 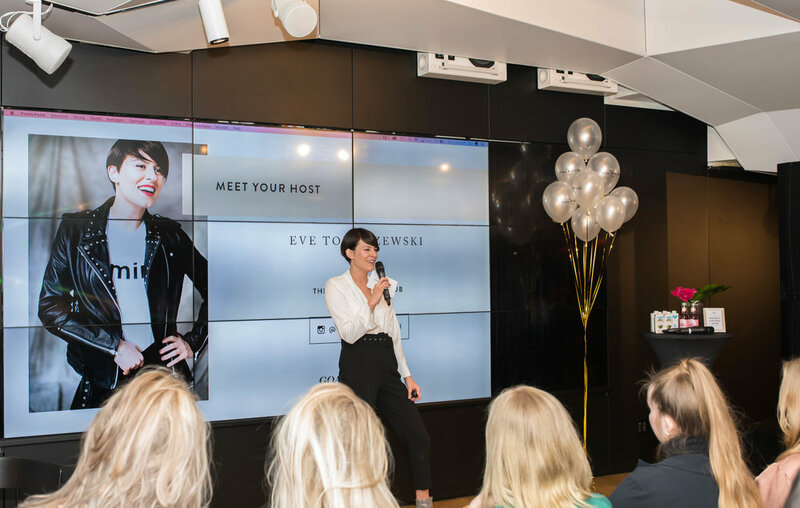 The club was founded in 2015 by by social influencer Eve Tomaszewski, editor for magazines such as Grazia, ELLE, L'Officiel, Cosmopolitan and LINDA.meiden. Eve also writes a monthly column for glamour.nl and has a team of female only (naturally) experts in their field, such as writers, photographers, influencers, producing content for both on and offline media. 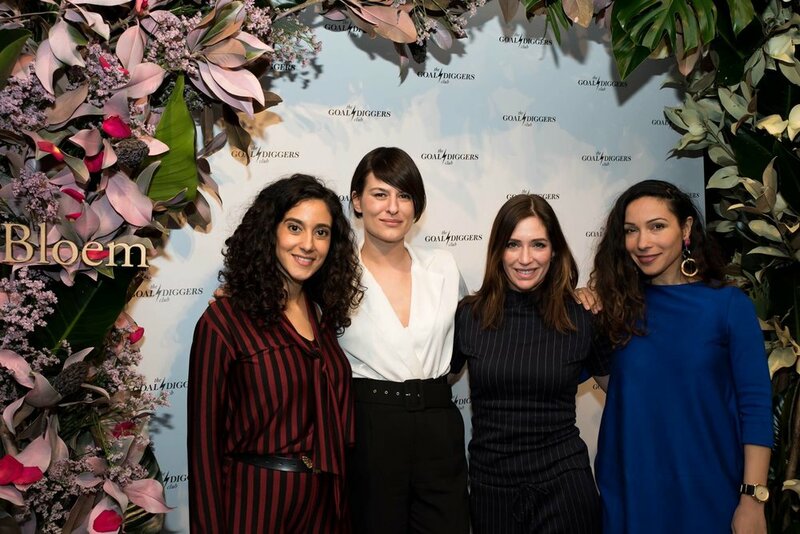 The Goaldiggers Club invited A.P Bloem to work together for their third edition of the Sessions, requesting special 'Instagram' floral arch, and floral decoration for their event which was held at the W Amsterdam. The archway was custom-made with magnolia leaves coloured in pastels, tropical foliage, flowers and rose petals. The archway transitioned from pink to green, to represent change and progress. 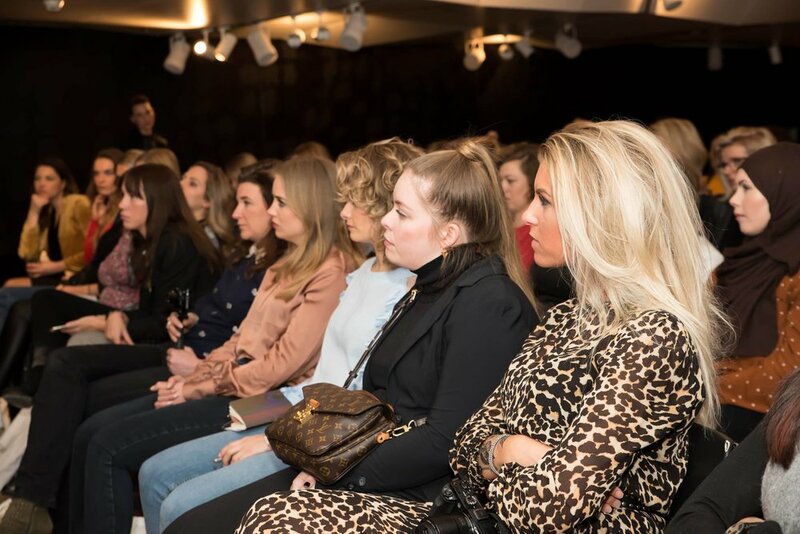 The speaker line-up was super inspirational with special guests Eve Tomaszewski, blogger and vlogger Sanny Verhouven aka 'Sanny zoekt Geluk', José Woldring, founder of The Media Nanny, Melanie Bosveld, founder of Kult & Ace, Cynthia Shultz, influencer and author and Toprak Yalçiner, actress, who ran a panel discussion on personal branding. We were proud to be part of this super session!